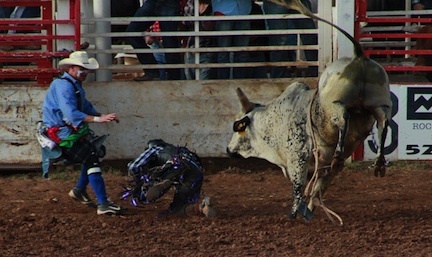 This is the second page of action shots taken by photographer Carl Sparfeld. 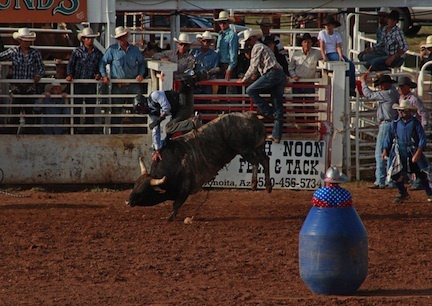 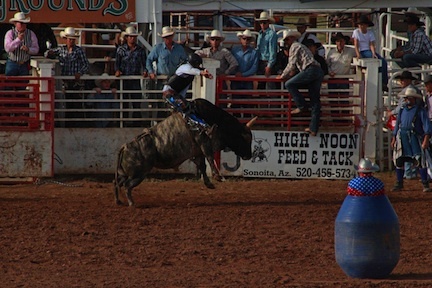 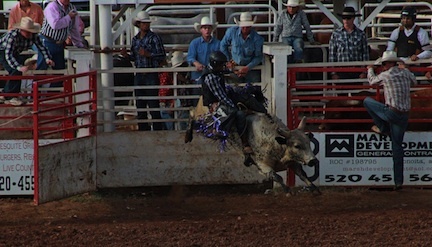 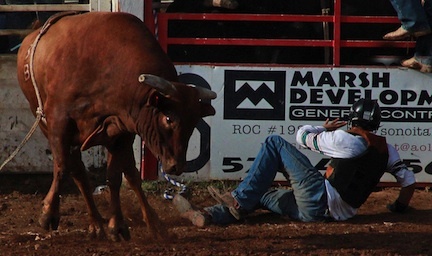 Return to first page of photos of the 2015 Sonoita Rodeo by Carl. 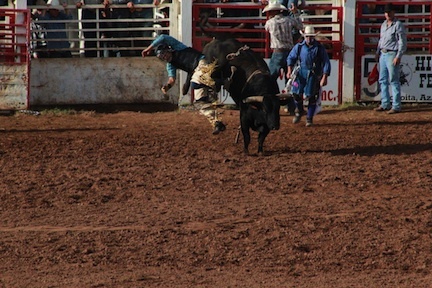 Return to first page of photos of the 2015 Sonoita Rodeo by Carl.